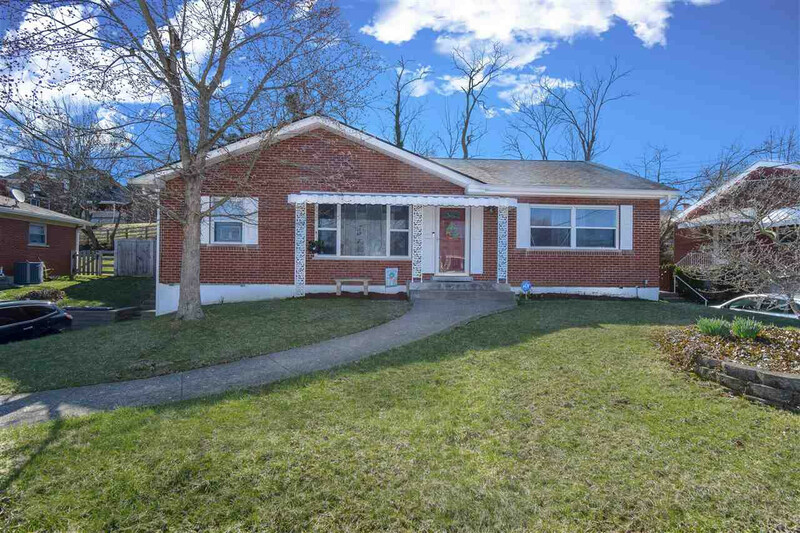 Beautiful brick ranch home with finished basement in Fort Thomas. 3 beds, 2 full baths, large 2 car tandem garage, Wood floors throughout first floor, newer carpet in lower level, den and office in Lower level. New flooring in basement bathroom, new kitchen floor. Smart Garage door opener, Ring Door Bell, ADT Security System. Roof-5yrs old, Retaining wall 3yrs old, water heater-5yrs old, Newer HVAC, 1st floor bathroom remodeled 2017, Privacy Fence 2017.